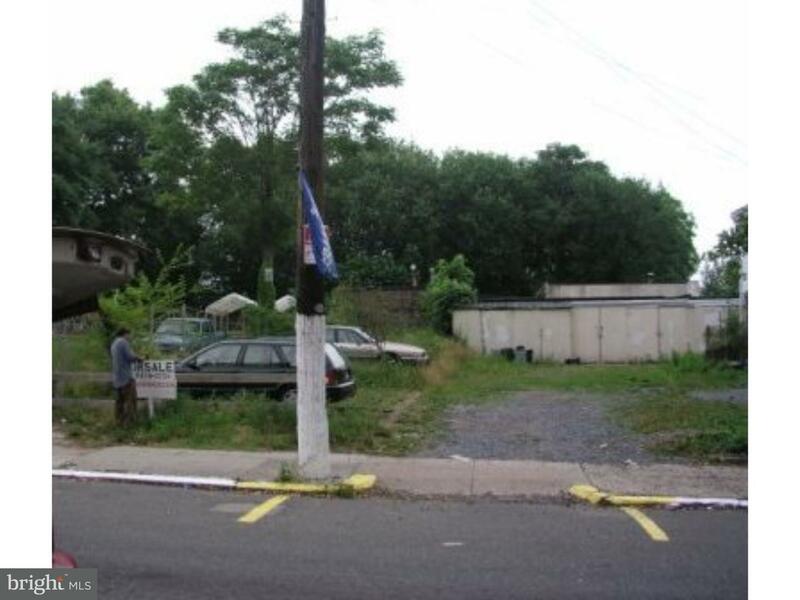 Large lot for sale in North East Philadelphia in a good area. Drive by to check it out. Make an offer today.Property sold "AS IS." Motivated seller. Make an offer today. Buyer responsible for City Cert. Agent related to seller. 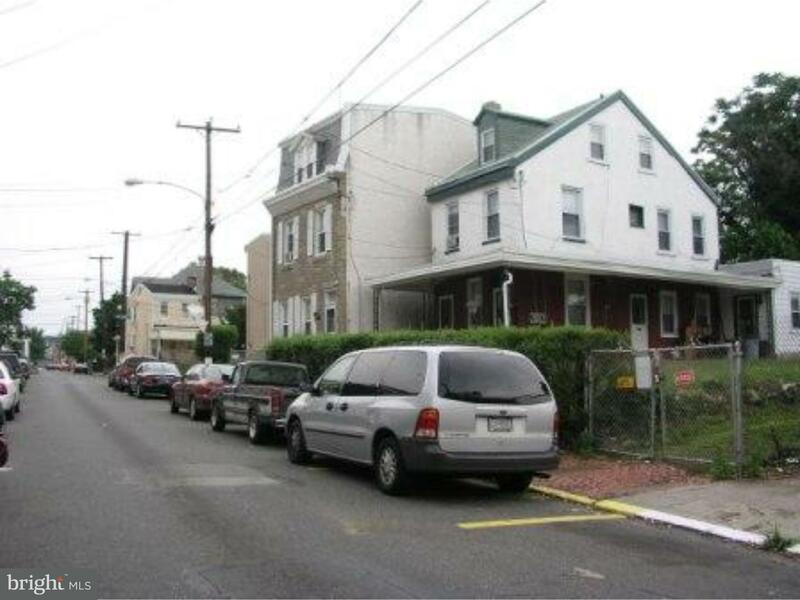 1819 KINSEY STREET , Philadelphia PA 19124 is a Land, with 0 bedrooms which is for sale, it has 2,000 sqft, 2,000 sized lot, and 0 parking. 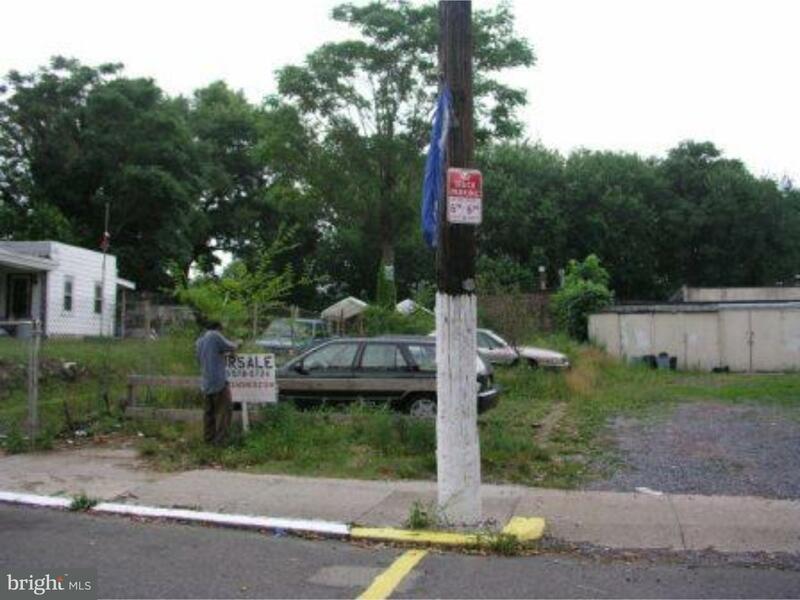 A comparable Land, has 0 bedrooms and 0 baths, it was built in and is located at 1819 KINSEY STREET PHILADELPHIA PA 19124 and for sale by its owner at $ 40,000. 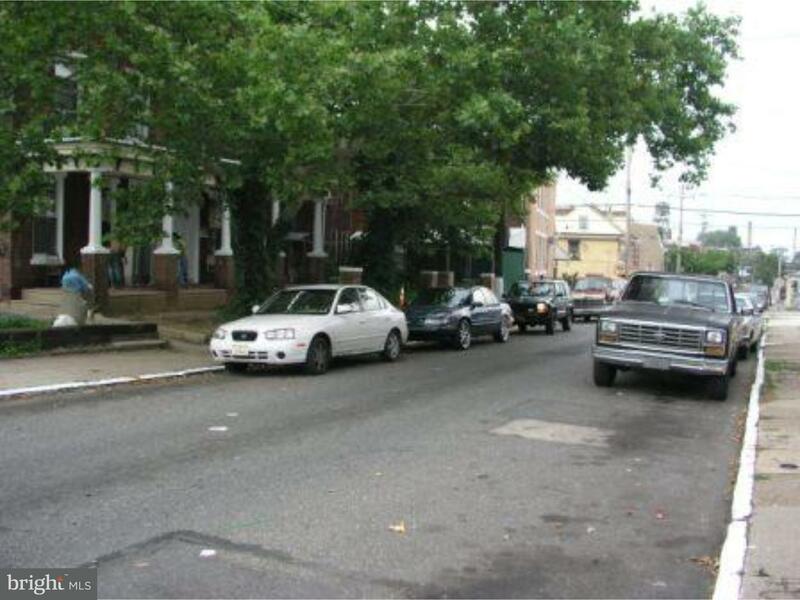 This home is located in the city of PHILADELPHIA , in zip code 19124, this PHILADELPHIA County Land, it is in the NORTHEAST Subdivision, and FRANKFORD are nearby neighborhoods.